The word quilt comes from the Latin word "culcita," which means stuffed sack. "Cuilte" is the French word that more closely resembles the term used in the English language. The earliest known quilt consisted of a garment that adorned an ivory figure of an Egyptian Pharaoh that was traced to 3,400 B.C. One of the earliest surviving bed quilts was found in Sicily and was created sometime during the 14th century. Measuring 106 inches by 122 inches, the historic piece can now be found in the Victoria and Albert Museum in London. Pioneer women are credited with being the creators of hand quilt frames. The original frames might have stretched across the backs of chairs when in use. Other methods involved hanging the frame from the rafters of a home using ropes and pulleys. In each instance, when the day's work was completed, the quilt and frame were rolled or hoisted and removed from the living area. When homes and rooms grew larger, women could reserve a space to house the frame for extended lengths of time until the piece was completed. 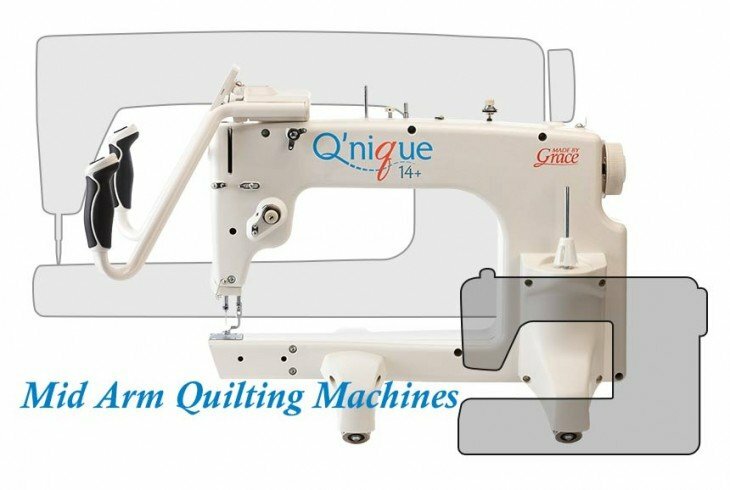 Full-sized, the Three Roller Frame and the Q-Snap Floor Frame are the three types of hand quilt frames commonly used today. 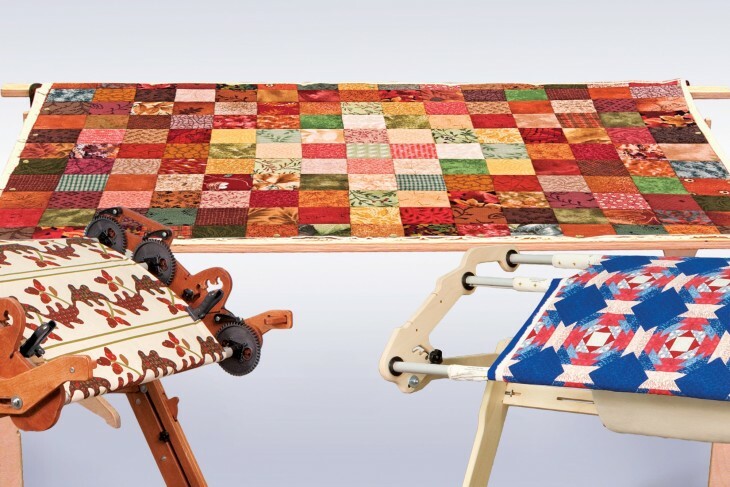 Also known as a stretcher frame, this device holds a stretched quilt horizontally, which creates a table-like image. The frame is typically constructed of wood and held together at the corners using C-clamps. Four legs support the frame and the quilt. The convenience of this type of frame involves the ability to hold the bottom, batting and top of the quilt tautly without the need for basting. This type of frame is used for hand or machine quilting. The quilt back and batting are held in place by rolling the fabric onto two roller boards. The top of the quilt is rolled on a third board. All of the fabric layers are tightly maintained as the user rolls the quilt to the desired work section. Depending on the materials used in construction, the rollers may be extended or retracted to accommodate the length or width the quilt. This type of frame is typically constructed using PVC pipe. Similar to an embroidery hoop, the quilter lays the basted layers over the bottom frame and clamps the fabric using a top frame. 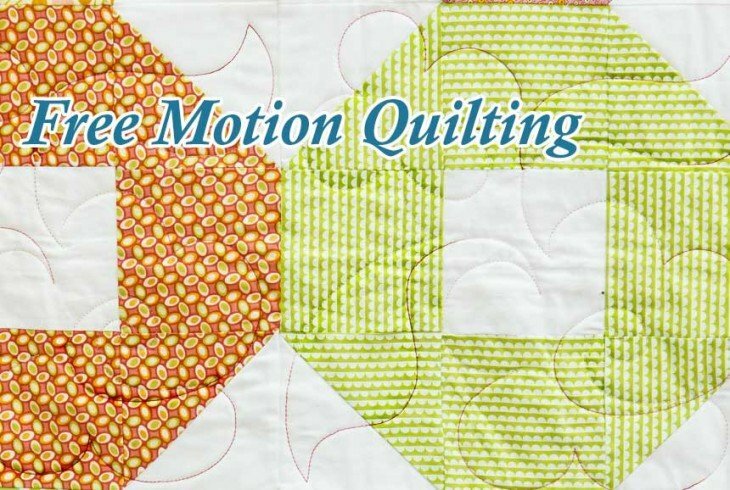 Though having to baste a quilt prior to use, the lighter weight and smaller size of the overall frame makes the device easier to move from one location to another. Kits are also available that allow the user to tilt the frame to the angle of choice.